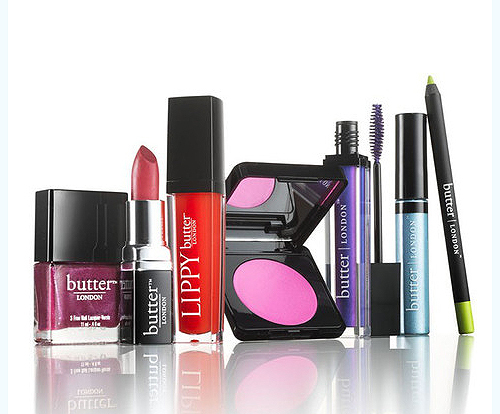 Butter London to Release Full Line of Color Cosmetics! There's plenty of reasons to be excited for summer – music festivals, 4th of July barbecues, beach days, sunny Sunday brunch dates, swimsuit season (or not so much), the final season of Breaking Bad... the list goes on! But one exciting summer event that probably isn't marked on your calendar just yet is the launch of Butter London's full line of color cosmetics! UK-based beauty brand Butter London won over our hearts with their trendy yet high-quality 3-free nail polishes with quirky British-inspired names, and now they're expanding their offerings to include everything from blush and eyeshadow to mascara and beyond!